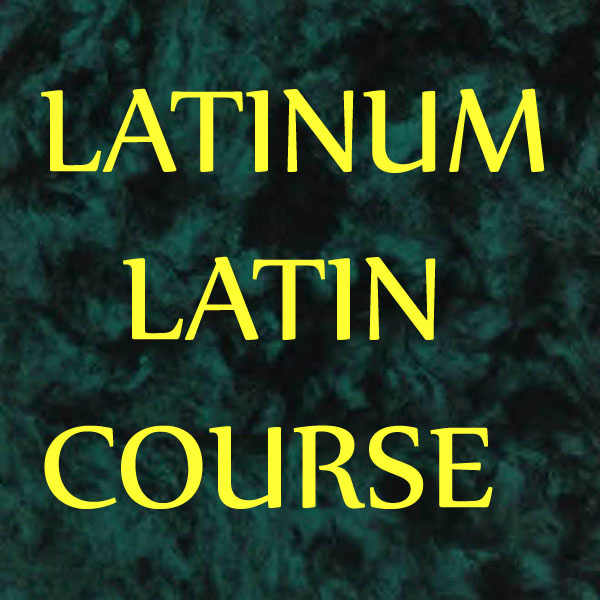 Latinum, the home of the Adler Latin audio course, moved its extensive audio catalogue to Patreon on the 14th of April 2017. Patreon allows me to offer you, for a small monthly subscription (which you are not locked in to - you can cancel at any time), access my entire back catalogue of course material. What do you get if you become a patron (subscriber) of Latinum? Every patron (subscriber) can access and stream hundreds of hours of quality Latin audiobooks and other audio resources from the streaming catalogue, for a very low monthly subscription. Higher reward tier patrons are offered an incredible deal - the ability to download a large catalogue of audiobooks as zip files. In the Classical Texts provided, Eutropius is easiest, followed by Caesar and Nepos. 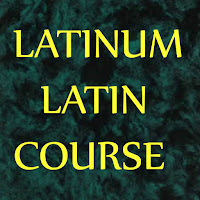 The Latin Courses are accessible to beginners. 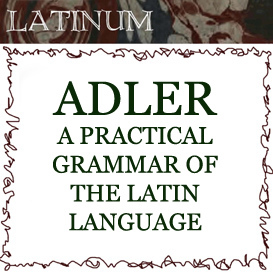 Adler will be useful to anyone who has only studied Latin using a grammar-translation method. It has been used equally successfully by junior school students and doctoral students with many years of 'technical' Latin under their belts, but no native-type fluency in reading. and hundreds of hours more audio available. Foedus Latinum uses Houseparty for its active audio visual chatroom. Basic sign-in needs no Latin. You are warmly invited to join Convivium Latinum. 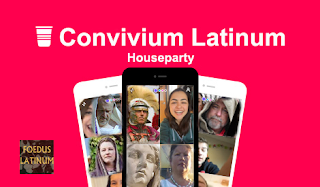 You will need to add some Latin speaking friends to get started, if you don't yet have any; you can find a list of Convivium Latinum users here. "Convivium" (id est, Houseparty) facultatem octo confabulari viva voce simul dat. Possis videre quis homo domi esse (id est, quis in linea sit) , et eum eamve salvere jubere. Rogare: "Bona vena me audies?" ; (veniam in conclavi inire petendum'st). Licentia concessa, te jungere et in conclavi includere licet, confabulari causa. Si per SKYPEN (Skype) confabulari per litteras vis, habemus LOCUTORIUM LATINUM apud Skype, et possis illic confabulari per litteras, picturas ad alios emittere, et viva voce quoque sermonem habere. Think this is expensive? Check out my Price Comparison page. Become a follower to be kept up to date with new releases. Ethereal theme. Theme images by Deejpilot. Powered by Blogger.